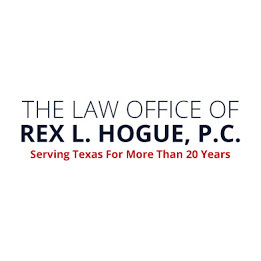 A Nationally Respected Estate Law Firm At The Law Office of Rex L. Hogue, P.C., in Frisco, our knowledge in the field of estate planning and administration is known throughout Texas and nationwide. 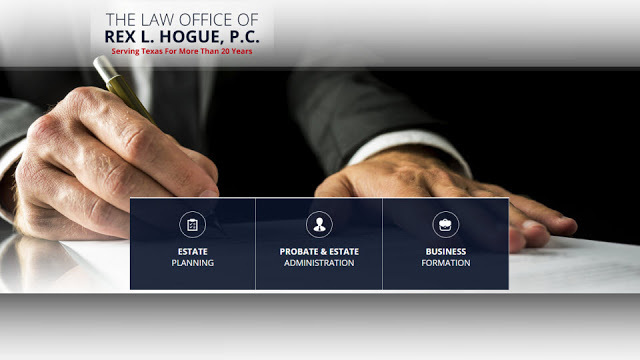 Our founder, attorney Rex L. Hogue, has been practicing since 1992, and has focused on estate law matters for the duration of his career. 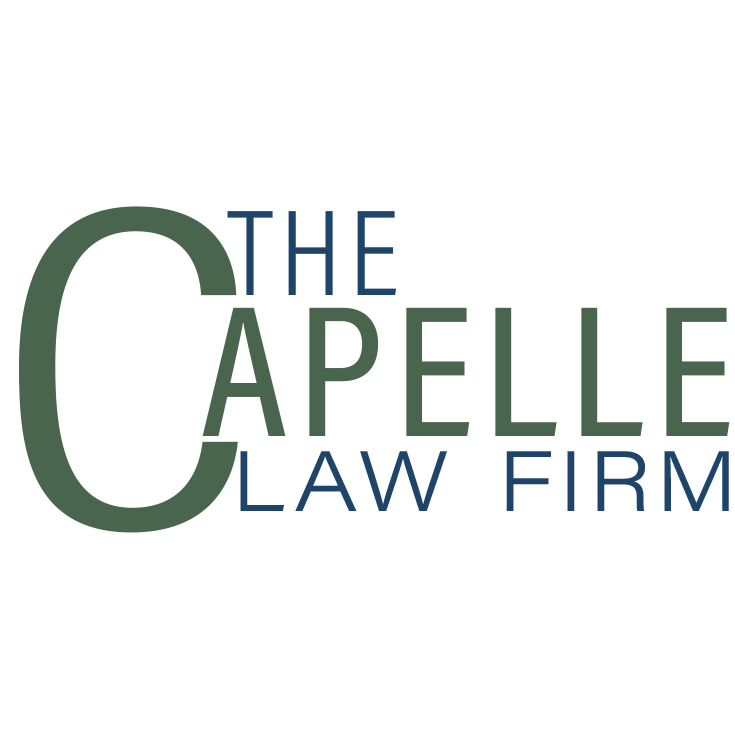 Prior to becoming an attorney, he served as a business specialist and owned a financial consulting business, and the experience gained in those fields fuels his current legal practice.